Gathering irradiance data represents the first step of solar project development. They enable to validate a site’s solar potential and translate into a compulsory request from investors. So as to certify the solar potential of a previously identified site, one must gather a precious information concerning the specific location: that the site’s solar irradiance is sufficient to confirm the project’s potential and bankability. Reuniwatt offers climatic and meteorological solutions to help solar developers put in place renewable energy projects. Before developing a solar project, Reuniwatt helps you monitor the solar irradiance on an identified site to reassure your investors. Make the most out of historical as well as real time data. 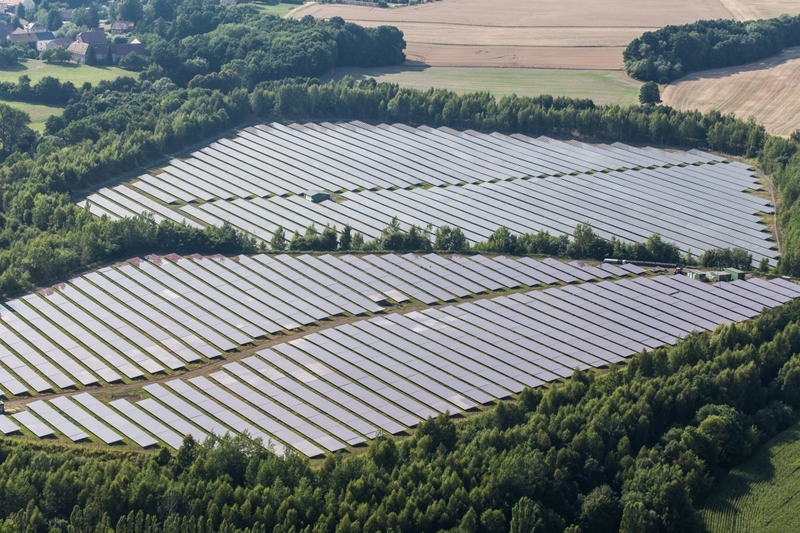 Make sure the identified site for your PV project offers maximum profitability. This will also enable you to foresee prospects in terms of return on investment while avoiding taking risks and optimising your financing plan. 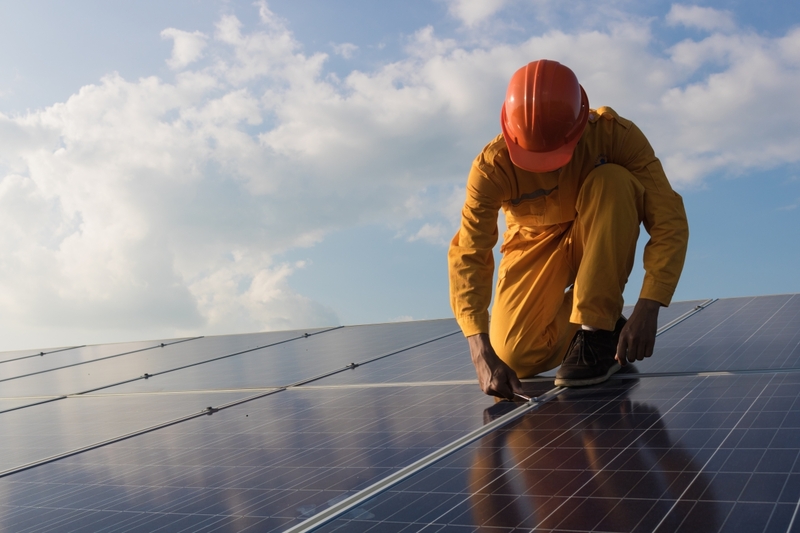 Obtaining accurate and reliable past and current irradiance measurements help configure PV plants which maximise project value with proper battery and project sizing. Our SunSat™ Live product helps you obtain live irradiation data for any site on the planet. Relying on our SunSat™ method, the solution is 100% software, with no hardware required on-site. Alternatively, our Solar InCell™ solar weather station offers improved accuracy. Our SunSat™ Time Series product focuses on irradiance datasets. Historical irradiation time series can be reconstructed, using past in-situ measurements or satellite data, anywhere in the world. This product is particularly useful for solar resource modelling and to optimise solar project sizing.